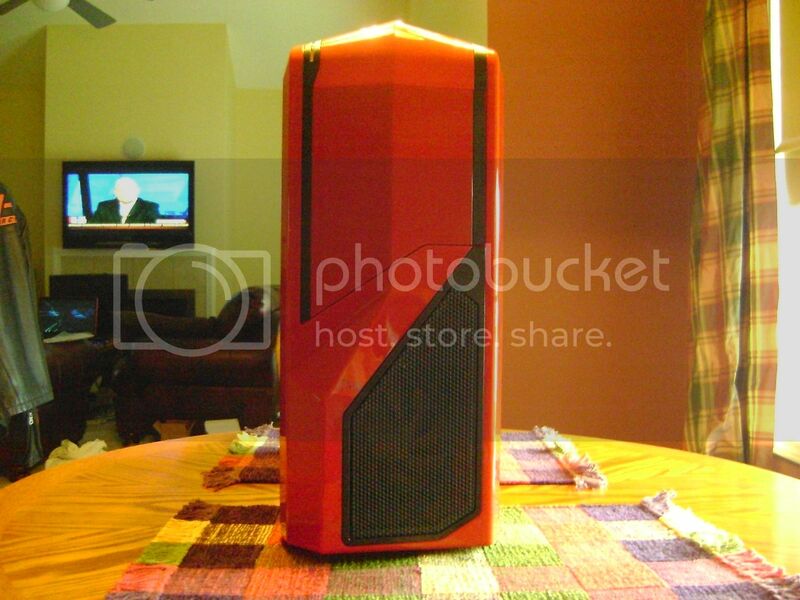 I wanna get something later in the year like a Rosewill BLACKHAWK or Thor maybe something from Corsair even. Something absurdly big that I can fill with drives and hide cables . That's an awesome little case. Though I don't like how most of Fractal Design's case's only have 2 5.25 expansion bays. Hey guys about my Antec case earlier what would you think if I paint it metallic blue and add some white stripping to make like an old musle car? Remove the optical drives and put a single black one dvd-rw ? Yes, stripes do make it go faster . Put in a black, or a Metallic blue drive if you can get one, then paint the drive metallic blue if it already isn't, then paint the platter white, that would look sweet. 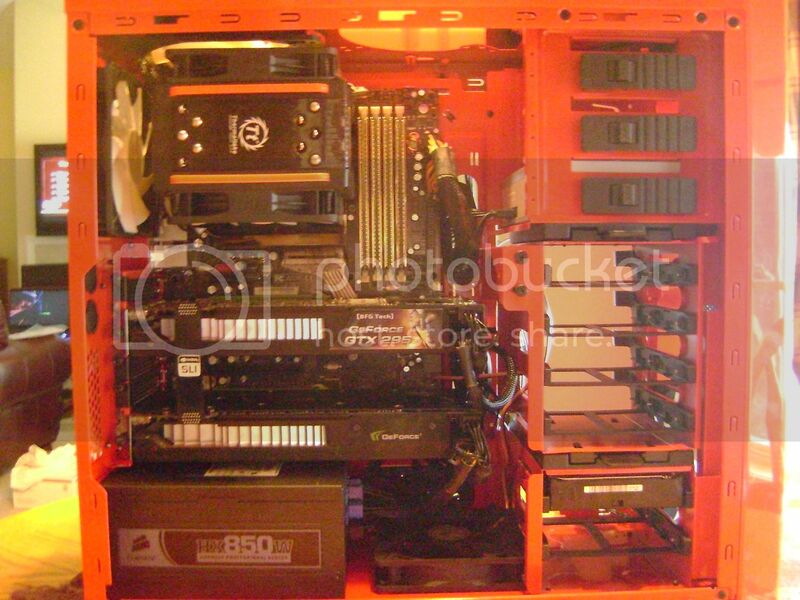 but you have dust xd xd and why have bottom psu with hole for the fan and have the face face the top? I was asking advice to modders here to make the computer cool enough for a kid. Thank you for the answer dumbass. the inside is the same as my arc midi with 8 hd slots xd but the good things i have see in the r2 is the front dust filter removable and the fan controller on the top i/o. I just installed Xubuntu 12.04 LTS in it. I'm satisfied up to now but I will look what it makes on the long term. It's faster than XP home at first try. Let's see. I am building a Star Wars ATAT computer. Using a ASUS P8Z77-I Deluxe ITX mother board. Corsair H60 CPU water block. Will send PICS after installation. It will be less bloated. I have about 10+ more drives laying around,tons of memory sticks and 1 mini external drive. You can turn off internals quite easy. Enable power modes, turn off hard disk after so many minutes. Mine are set to 1 min. So main drive still spins while others are 100% off till i click on them. Well we all know that Mussels is thee Data Pimp! Them Qxxxx series Workstation for work still uses those things! Pretty awesome looking build.